Fresh new Bongo Disco remix out of the studio.. Bongo Disco is a project by the well-known German producer Oliver Schrader of Silly Walks Movement (Hamburg). Mr Riot from Karlsruhe/Germany, known as selector at the dancehall sound Soundbless, send us a fresh issue of his Arschbass – mixes. Like last time you can expect finest Tropical Bass and Ghetto Funk in the mix with the latest dancehall (inna remix styleee, seen). 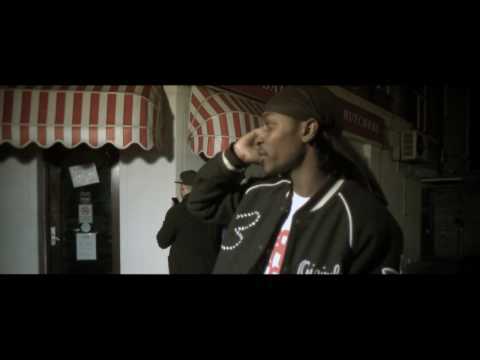 Very promising new track by JME of BoyBetterKnow. There is no additional info but it’s said in the comments that the beat was produced by Wiley. The hottest riddim playing in the dancehalls at the moment gets a video inna medley stylee featuring artists like Voicemail, RDX, Assassin (aka. Agent Sasco), Wasp, Tifa and more. Produced by Ballaz Production.